GGR 102 - SHOT Show Buzz - What Will Make the Top 10? 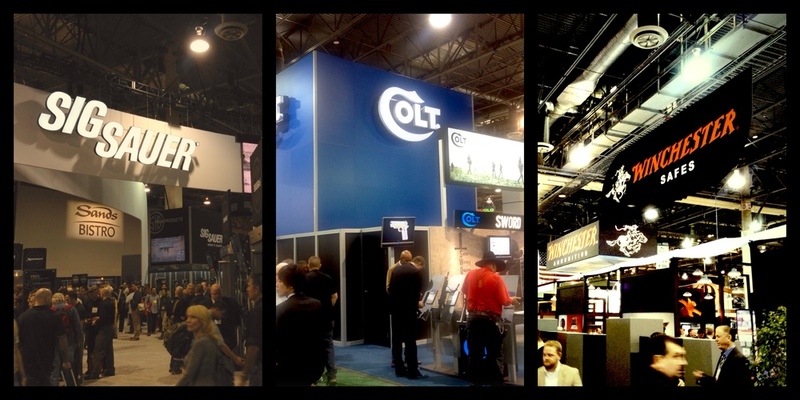 Greg, Hank and Jake speculate on what might be the Top 10 Guns and Gear at SHOT Show 2014. Welcome to Episode 102 of Gun Guy Radio! This is the podcast that shines a positive light on the firearms lifestyle. I’m Your host Jake Challand and this is your weekly dose of positive firearms talk, without the politics. LA Police Gear is offering an exclusive 10% discount to Gun Guy Radio Listeners. Don’t forget to use the “gunguy” discount code for 10% off! The great Bond Arms Gun Guy Radio Giveaway! Speculation on what the TOP 20 products might be this year at the Firearms Industry's largest tradeshow. LAPG Tactical Bail Out Gear Bag Only $19.99!!! !